Easy Avocado Toast. 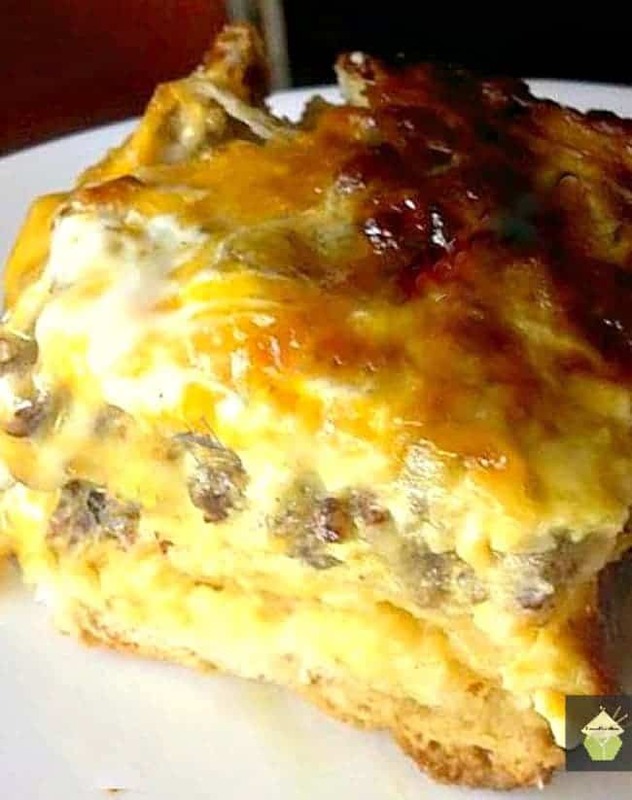 A lovely recipe perfect for breakfast, brunch, lunch or supper! Quick and fuss free, and full of great flavor. Easy Avocado Toast. This really is easy and absolutely delicious. Here, we have used fresh, simple ingredients, and what you end up with is a plate of food which bursts with great flavor and can be ready within minutes. 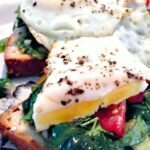 This Easy Avocado Toast comprises of eggs, and you cook those any way you like, for example, poached, fried, scrambled.. whatever you prefer. 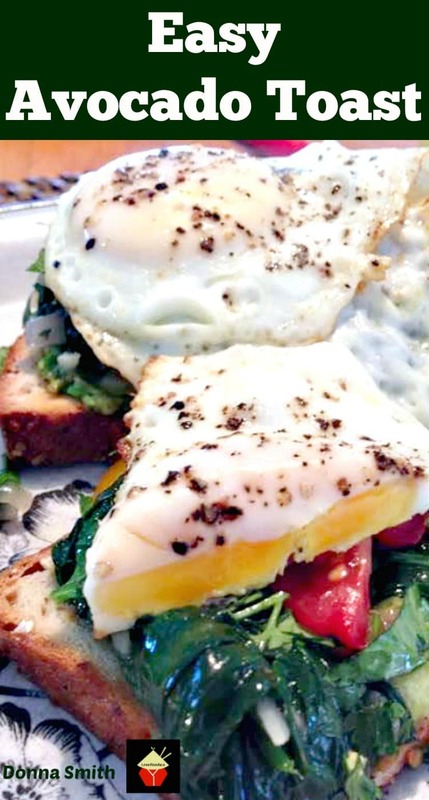 The eggs sit on a lovely layer of sauteed spinach and a spread of avocado on toast. 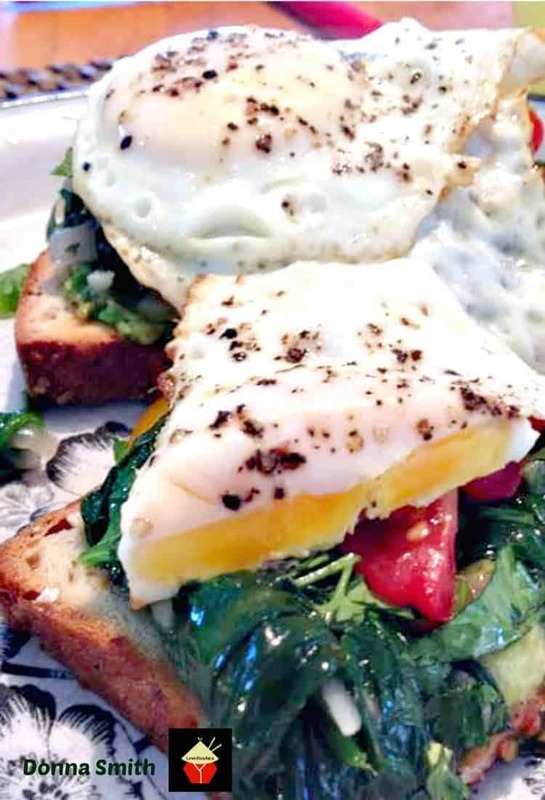 With each bite, you’ll get a wonderful burst of deliciousness from the combination of the egg, tomato, spinach and avocado. The toast adds a lovely texture element. 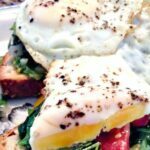 All in all, this is a lovely easy recipe, suitable for serving any time of day, be it breakfast, brunch, lunch or supper. You choose! 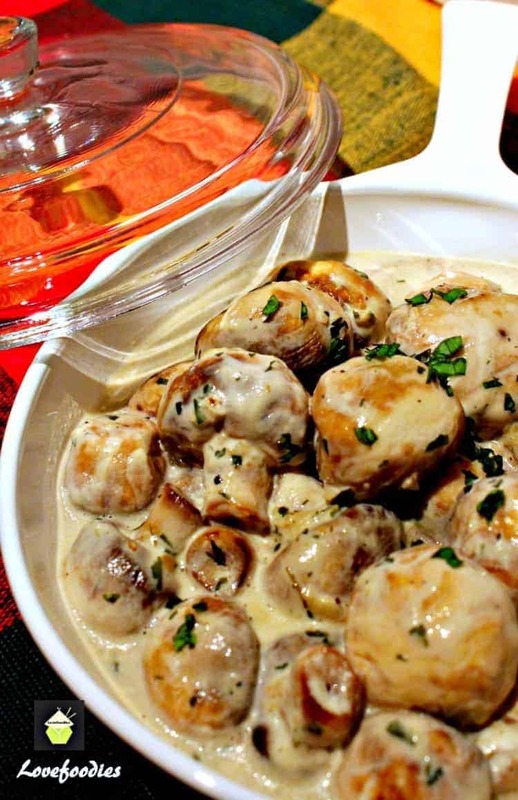 Thanks to our Lovefoodies supporter, Donna Smith for sharing her recipe. It’s certainly a family favorite! 1. Melt butter in skillet. Add shallots, garlic, and jalapeno and saute until tender. Add spinach and toss until water is released. Add cilantro. Set aside. 2. Meanwhile, make toast and eggs. 3. 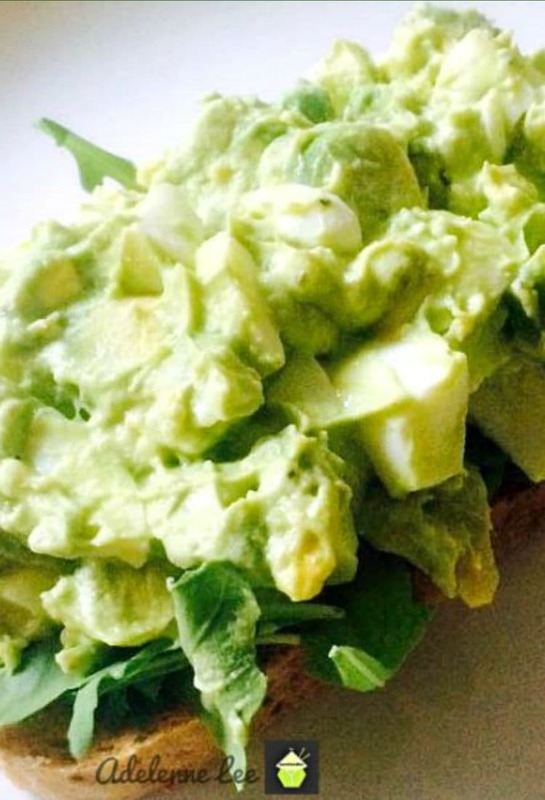 Place half of the mashed avocado on each piece of toast. Spread avocado evenly right to the edges of the toast. 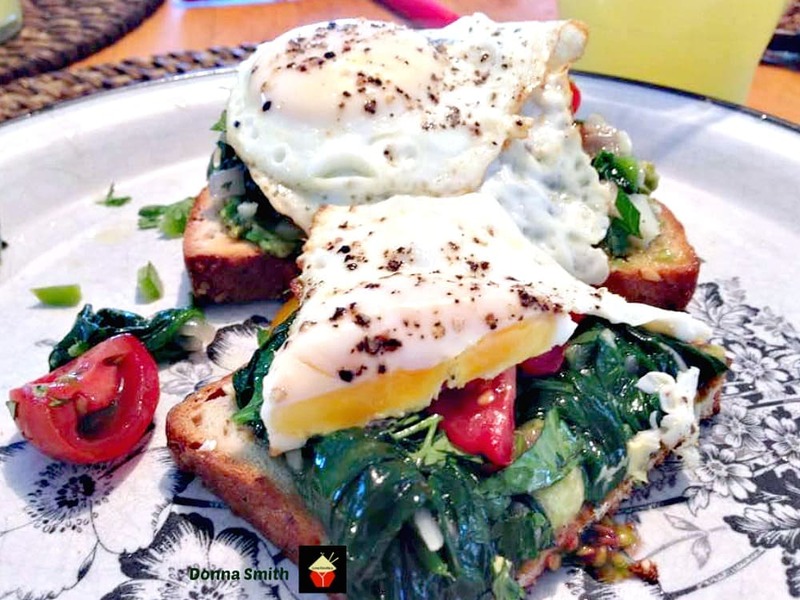 Divide the spinach mixture and tomatoes between the two slices of toast and then top off with one egg per slice of toast. Here are some more lovely ideas for you to try. Melt butter in skillet. Add shallots, garlic, and jalapeno and saute until tender. Add spinach and toss until water is released. Add cilantro. Set aside. Meanwhile, make toast and eggs. Place half of the mashed avocado on each piece of toast. Spread avocado evenly right to the edges of the toast. 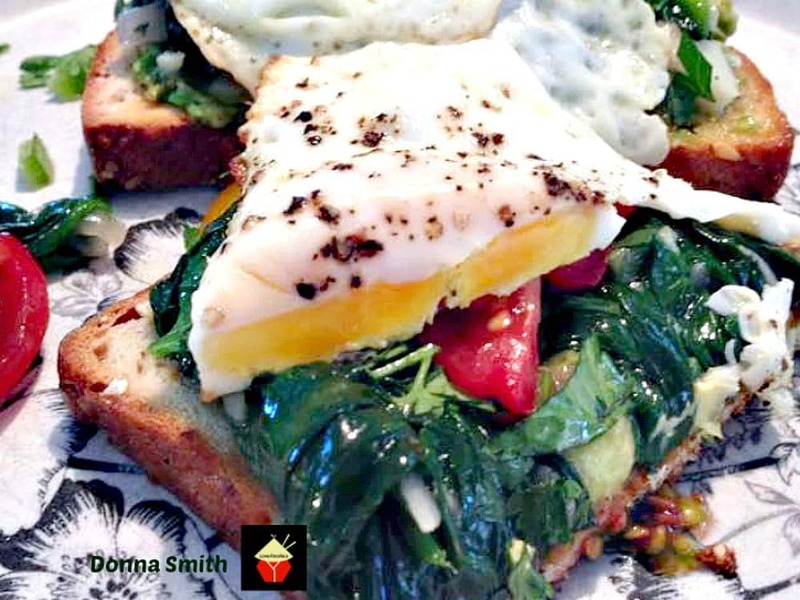 Divide the spinach mixture and tomatoes between the two slices of toast and then top off with one egg per slice of toast.